Take your productivity, your business, and your sanity to the next level. It seems that about every five minutes, someone releases a new SaaS (software as a service) productivity tool begging for your attention. Finding and choosing the perfect tool out of all that’s available can definitely eat up a lot of time. You try something, it doesn’t work for your team, you move on to something else. Or, a service goes away and you’re left scrambling to find a replacement and retrain your team and clients on something new. That’s why we created a list of 16 SaaS productivity tools we think you should consider based on our own experiences. We also focused on tried-and-true tools that are reliable and trustworthy, with a proven track record from millions of users. We kept in mind that these tools needed to be easy to use and shouldn’t burden you with confusing and sometimes cryptic user interfaces that don't work the way you do. After all, the SaaS productivity tools that you use everyday should be as reliable and hardworking as you are, don’t you think? 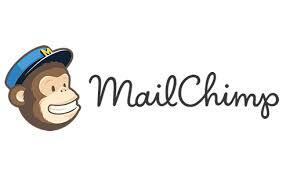 MailChimp is a great go-to app for handling your email lists. It’s priced free to get started, with more robust packages (including A/B testing, e-commerce abilities, campaign data, etc.) as your needs grow. Start small, grow into the app. MailChimp’s popularity also means easy integration with websites and other tools you’re already using. We're sure you're already using Google products, so making the leap to Google Apps is easy. Get Google’s user-friendly products (email, cloud storage, team calendars, and video meetings) in a professional package. For one, we use Google Apps so we have a custom email with our own domain (instead of using @gmail.com), among other things. With Google Apps, you get enterprise-level security and control--including mobile device management--for team members on the go. Time tracking can waste time, but without it, you don’t get paid. We turned to Harvest to help us get a jump on tracking time for clients. It has a simple UI with easy at-a-glance information. Instead of slogging through screens of little more than glorified spreadsheets, Harvest intuitively connects all time tracking related tasks together. Timesheet approval. Invoicing. Payments. Expenses. Planning. Plus, it’s in the cloud so your team can track their time from anywhere. It’s tough to stay on top of what everybody on your team is doing. We’ve found that IDoneThis, which makes use of email (something your team is already using) helps our team communicate better. We can easily find out what other team members are working on, which helps us cut out time-wasting meetings and get more work done. IDoneThis is also a great way to track the actual progress on a project, not just communicate what’s been done. It gives you the big picture of where a project is headed. If you’re focused on inbound traffic (and you should be), you’ll need HubSpot. It’s the lead platform for inbound marketing software and our in-office life source. HubSpot has pulled together the tools to do everything you need to do -- email, websites, SEO, marketing automation, landing page creation, analytics, social media, blogging -- creating an all-in-one marketing software that integrates with each component. This means you’re going to get a big picture of your inbound marketing plan that’s actually reliable and coherent. Even better, all of that data is surprisingly easy to understand with at-a-glance dashboards. Plus, "all-in-one" means much less hassle (and fewer logins) for our team. Trello is one of the ways our team collaborates. What makes Trello stand out from all the other project management apps is a deceptively simple UI that uses “boards” and “cards.” Think of it as a wall of Post-Its that you can rearrange without craning your neck. You can completely customize how you use the tool so it fits your workflow. Comments, lists, and other features in the cards let you do a deep dive into a specific aspect of a project if you want. 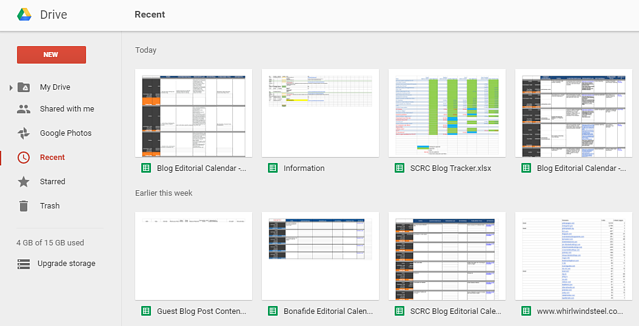 Plus, Trello has great integration with other tools we use (like Google Docs). The simplest description of Slack is that it’s a messaging and communication app for your team. But, because of its features, it ends up being more than just that. Slack uses channels to organize your messages into topics or departments (including private channels if you need them), and users can also send direct messages to each other as well as attach files. Messaging systems can live or die on search, as well as how team members connect. Slack does a good job with both, and uses notifications to keep your team updated. Slack works on mobile platforms, too, so your team can connect anywhere. Have a growing team? We do, and we found that managing the payroll and benefits gets more complicated as your business expands. Enter Gusto. With a sleekly designed UI, it’s an easy way to file local, state, and federal payroll taxes, plus other benefits (like workers’ comp). The best part? It’s a kind of all-in-one tool that integrates with a lot of other popular financial tools you probably already use, like QuickBooks. Also, Payroll on AutoPilot is pretty great - because nobody loves running payroll manually. The web demands graphics, and high-quality ones at that. Canva is our go-to tool for creating just about any kind of imagery for every major social network need. The UI is easy to use, it works from your browser (no fussy software), and both the free and paid solutions produce high quality imagery. Bonus: it's super intuitive and doesn't require a design degree to figure out. Infographics are everywhere, but they’re a challenge to make. Venngage is a browser-based tool we’ve found that makes it easy to create infographics without the need for serious software. You simply pick a template, plug in the visual elements that your data needs, customize the fonts and colors as needed, and that’s it. You’re working with professionally designed templates, so the output is fantastic. How do you convert web visitors into subscribers? If you’re like us, you turn to Opt-in Monster. With a simple drag-and-drop form builder and multiple form types, you can easily create a pop-up that attracts visitors. Opt-in Monster also comes with analytics and data tools (including A/B testing) to help you understand how your forms are performing. In other words, build a great email form, and quit guessing about whether or not it works. Know. Square is the perfect portable point-of-sale system, but it’s also turning into a hefty system for creating and managing more extended financial needs for a business. With your free Square account (and mobile card readers, if needed), you can take payments easily. Square has a dashboard that makes management of payments, invoices, gift cards, employees, payroll, and your online store easy. Also, with Square Cash, you can easily transfer money from one debit account to another. I.O.U.s are now a thing of the past. If you don’t have an in-house designer, or just need some extra help with a project (we’ve been there), 99designs is where you go. 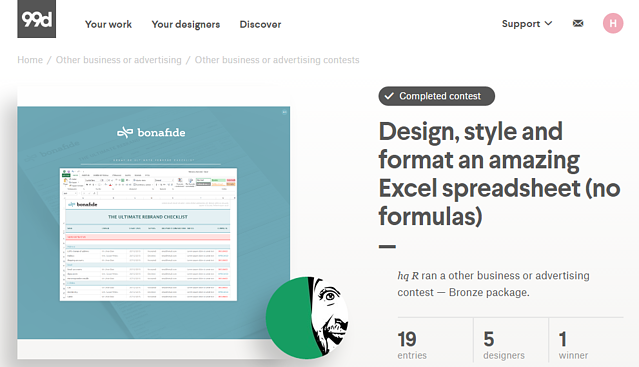 You’ll work with a real, human designer through a simplified contest-style process. Tell 99designs what you need, choose a design package that works with your budget, and interested designers will run with it. You get several designers to choose from. Professional output, on your budget. Everybody wins. Managing human resources is not easy, particularly for a large team. We made the leap to BambooHR and haven’t looked back. BambooHR pulls everything under one beautifully designed roof. Track job applicants, let employees onboard on their own, track time-off, and create employee databases and records that are actually usable. You can even track employee reviews and generate HR reports. Video conferencing and meetings don’t need to be a huge production. 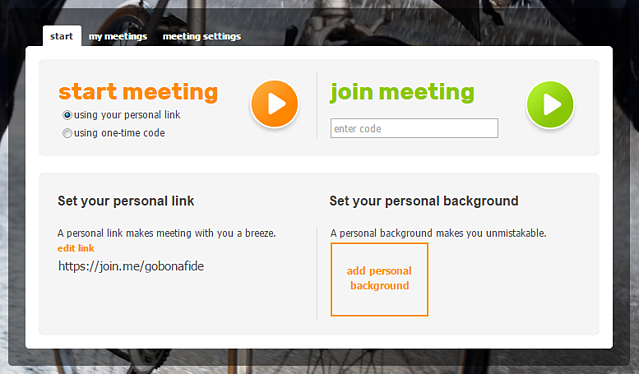 We’ve found that JoinMe works well for our team. In a nutshell, you can pull in team members or clients from any location and set up a meeting with screen sharing, audio, and video conferencing. No accounts, no registration, no complicated setup. Just an internet connection. Boom. We can’t have a list of must-have business tools without mentioning Dropbox, the go-to app for cloud storage. We use Dropbox every day, so we literally don't worry about file versions and access. It easily syncs files across devices and platforms (mobile and desktop), and makes it possible for teams to collaborate with clients if needed. But don't worry - security and access features give you control over who can see which files. The best tool is the one that fits how you work, what you need, and your budget. Every tool on this list is flexible in these areas, so take them for a test drive and let us know how super productive you are with your new friends.